Apple’s 2017 iPhone lineup is unique in a number of ways. For one thing, 2017 marks the first time Apple has ever released three high-end iPhones in the same calendar year. Apple unveiled the iPhone 8, iPhone 8 Plus, and iPhone X all at the same time. All three of the most recent iPhones added a number of new features to Apple’s smartphone lineup. But there’s one feature in particular that Apple fans had been wanting for years, and it turns out that you actually might not want to use it now that it’s here. While it’s extremely convenient to charge your phone without a cable, it looks like wireless charging drains your battery. The wireless charging feature employs magnetic induction to charge your phone which is why it’s also known as inductive charging. On its website, Apple warns users that the phone might get hotter when it’s charging and that if it gets too hot, the phone will automatically restrict the battery from charging above 80 percent to prolong the life of the battery. It isn’t just Apple users that are complaining about this problem. 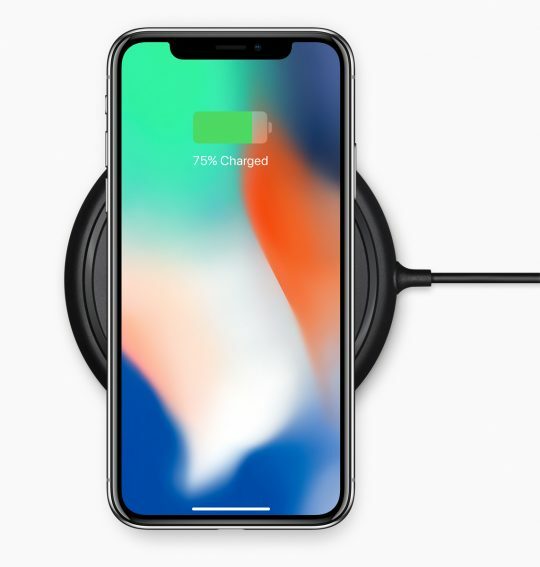 Android users have also been noticing that wireless charging could be undermining their phone batteries, at least according to posts on this forum at XDA-Developers.